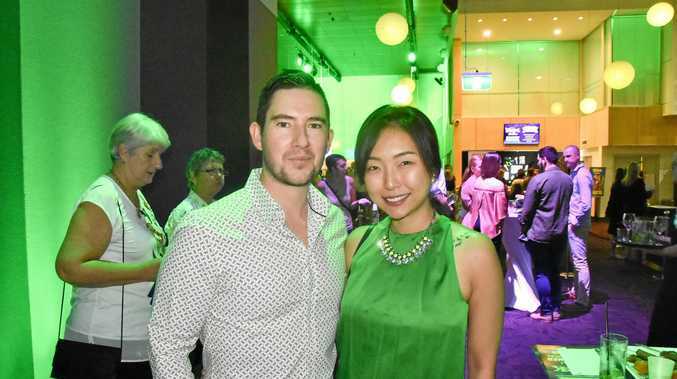 GUESTS were bathed in green light at the VIP party celebrating the success of Shrek The Musical last night. 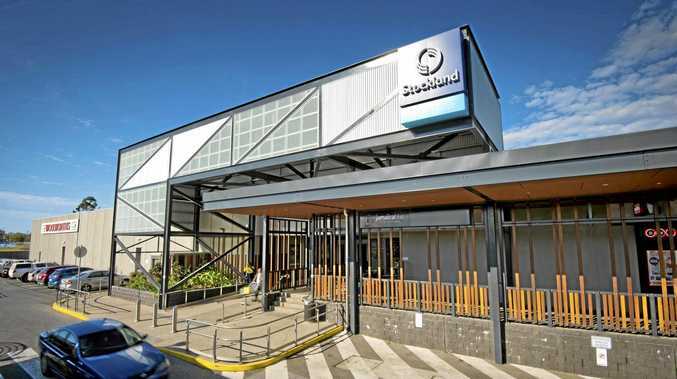 The party was held just before the first evening session of the combined school musical event at the Gladstone Entertainment Convention Centre. Guests were wined and dined on canapes and "Shrek" drinks (lemonade with Midori). The show has proved an enormous hit with one sell-out session after another.